KTU B.Tech Seventh Semester Mechanical Engineering Branch Subject, Mechatronics ME407 Notes, Textbook, Syllabus, Question Papers are given here as per availability of materials. Introduction to Mechatronics: Structure of Mechatronics system. Sensors - Characteristics -Temperature, flow, pressure sensors. Displacement, position and proximity sensing by magnetic, optical, ultrasonic, inductive, capacitive and eddy current methods. Encoders: incremental and absolute, gray coded encoder. Resolvers and synchros. Piezoelectric sensors. Acoustic Emission sensors. Principle and types of vibration sensors. Actuators: Hydraulic and Pneumatic actuators - Directional control valves, pressure control valves, process control valves. Rotary actuators. Development of simple hydraulic and pneumatic circuits using standard Symbols. Micro Electro Mechanical Systems (MEMS): Fabrication: Deposition, Lithography, Micromachining methods for MEMS, Deep Reactive Ion Etching (DRIE) and LIGA processes. Principle, fabrication and working of MEMS based pressure sensor, accelerometer and gyroscope. Mechatronics in Computer Numerical Control (CNC) machines: Design of modern CNC machines - Mechatronics elements - Machine structure: guide ways, drives. Bearings: anti-friction bearings, hydrostatic bearing and hydrodynamic bearing. Re-circulating ball screws, pre-loading methods. Re-circulating roller screws. Typical elements of open and closed loop control systems. Adaptive controllers for machine tools. Programmable Logic Controllers (PLC) –Basic structure, input/ output processing. Programming: Timers, Internal Relays, Counters and Shift registers. Development of simple ladder programs for specific purposes. System modeling - Mathematical models and basic building blocks of general mechanical, electrical, fluid and thermal systems. Mechatronics in Robotics-Electrical drives: DC, AC, brushless, servo and stepper motors. Harmonic drive. Force and tactile sensors. Range finders: ultrasonic and light based range finders. Robotic vision system - Image acquisition: Vidicon, charge coupled device (CCD) and charge injection device (CID) cameras. Image processing techniques: histogram processing: sliding, stretching, equalization and thresholding. Case studies of Mechatronics systems: Automatic camera, bar code reader, pick and place robot, automatic car park barrier system, automobile engine management system. Syllabus Oriented Textbook: Ramachandran K. P., G. K. Vijayaraghavan, M. S. Balasundaram, Mechatronics: Integrated Mechanical Electronic Systems, Wiley India Pvt. Ltd., New Delhi, 2008. 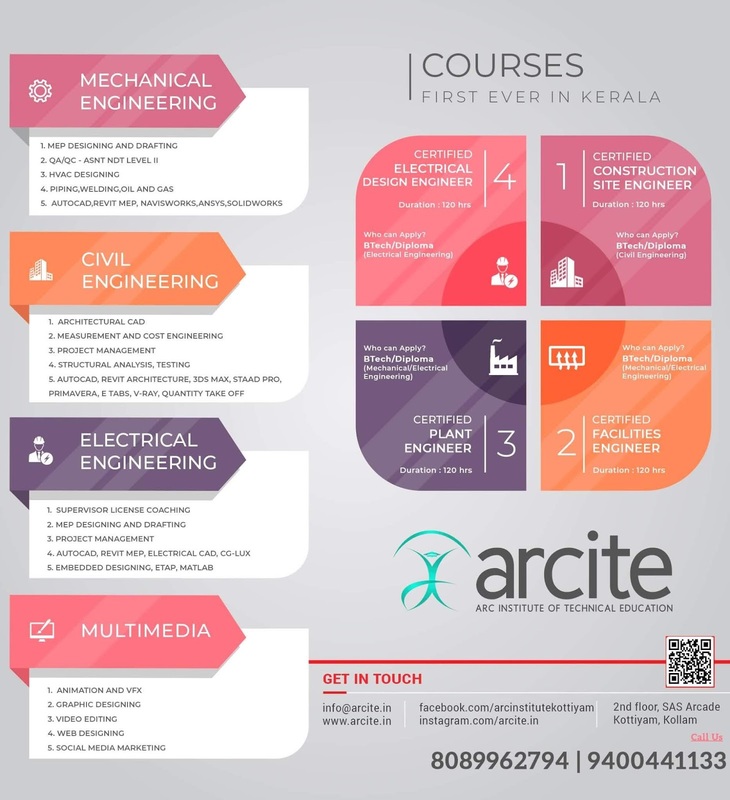 KTU S7 ME Mechatronics Notes, Textbook, Syllabus, Question Papers.KTU B.Tech Seventh Semester Mechanical Engineering Branch Subject, Mechatronics ME407 Study Materials For All Modules.